David Tollen has been my advisor and close confidant for almost ten years. The Sycamore lawyers’ ability to understand technology and cloud computing in particular helped us to pioneer contracts, service level agreements and policy documents that were first of their kind and became state of the art. They can truly enable a cutting edge technology business and they are a pleasure to work with. We’re lawyers dedicated to technology agreements and to privacy and intellectual property, focusing on cloud computing, software licensing, and large-scale transactions. 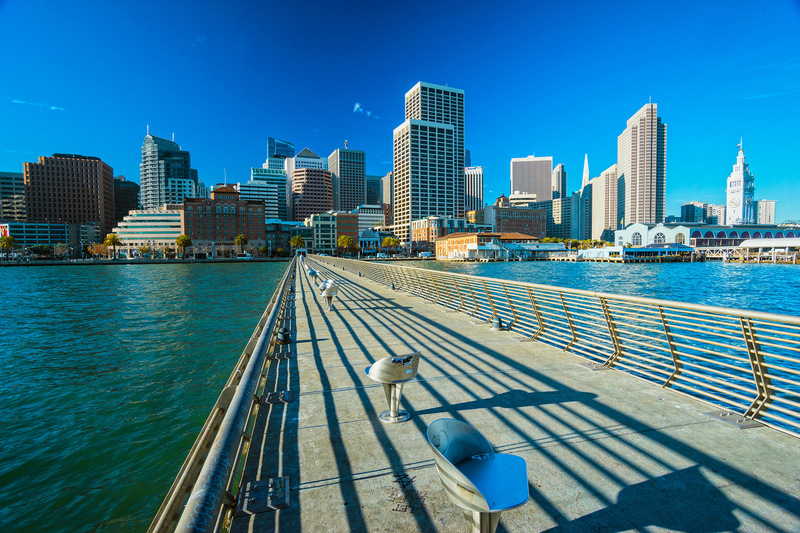 We work out of offices in San Francisco, serving some of the most influential companies in the world —like Lockheed Martin, Sabre, and Del Monte Foods — as well as technology start-ups of all sizes. Our founder, David Tollen, is the author of the American Bar Association’s bestseller: The Tech Contracts Handbook (ABA Publishing / IP Section 2015). And our collective experience includes teaching law school, General Counsel positions at IT companies, expert witness work, speaking and training on IT law, and a great many deals. Our areas of expertise include large-scale IT outsourcing, software-as-a-service (SaaS), other cloud services, and international contracts, as well as counseling about doing business on the Internet and about privacy and data security. Sycamore Legal was awarded Technology Sector Law Firm of the Year for California four times — by Corporate INTL Magazine (2017 and 2019) and Global Law Experts (2017 and 2018).